In business since 1994. That is double, triple or even four times more years in business than most other agencies that specialize in Disney. 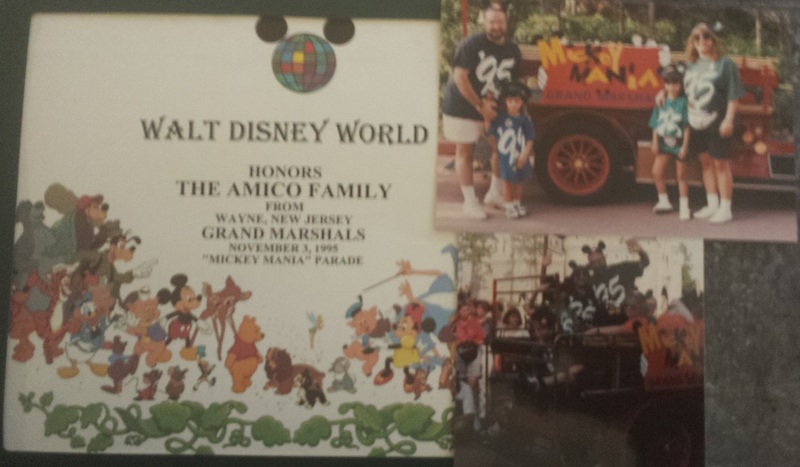 Mickey’s Travel as been copied by so many agencies but will never be duplicated! 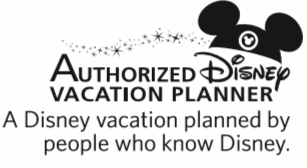 Gold Level Authorized Disney Vacation Planner Agency with over 30 agents throughout the USA. Full Time Staff. Most other agencies that specialize in Disney are part time businesses. We are a professional travel agency with a highly trained staff. Unlike others THIS IS OUR DAY JOB! We have clout: When Mickey’s Travel intercedes on your behalf because of an issue on vacation we are an agency that does millions of dollars with Disney. When we get involved Disney responds. Do you have Disney manager’s contact numbers? WE DO! Discount monitoring: All agencies say that but they only can check when they get home from their day job. We have a full time staff that monitors for discounts multiple times daily. We will work hard to get you the best deal. 100% FREE no fee travel agency for our clients that book their Disney vacations with us. Since we get paid by Disney it cost you the same to book with us and you will save time and money when you do. 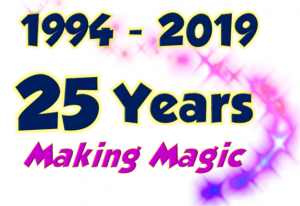 Promotions and policy changes: Authorized Disney Vacation Planner only e-mails and our relationship with our Disney district sales manager Mickey’s Travel always has the most current information. Analyzing the current promotions: Because it says FREE or it’s the cheapest is not always the best. You know this adage: “A man who is his own lawyer has a fool for his client” We are professionals like attorneys. 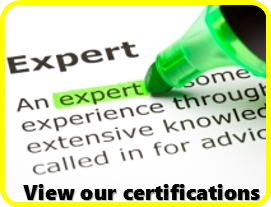 Our expertise, training and knowledge of the travel industry is at your disposal. Don’t leave your vacation to chance.